2012 is a good year for cars. The 2013 model year is introducing a ton of lighter cars that make good use of materials like aluminum and carbon fiber. To top it all off, it seems like a revolution of driving fun is going on, as sports cars are beginning to show up at every price point, and even in unlikely places like Toyota. 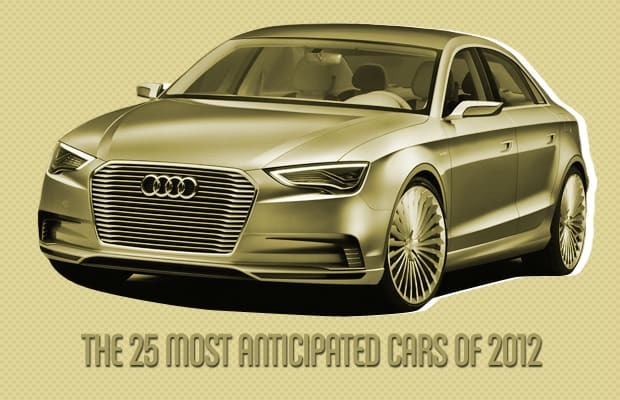 There's a lot to be excited about for the coming year, and these are the cars that we anticipate most of all.